Check Out Our Tuesday Evening Carrollton Class! This series is perfect for beginners! 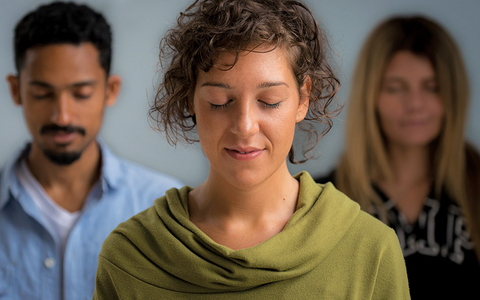 This series will provide an introduction to meditation and instruction and encouragement for starting to practice meditation, mindfulness, and bringing the practice into daily life. Class includes two guided meditations, a talk on Buddhist meditation for everyday living, and time for Q&A. Although each class is part of a series, each one stands alone, so you can attend one, two or all classes. 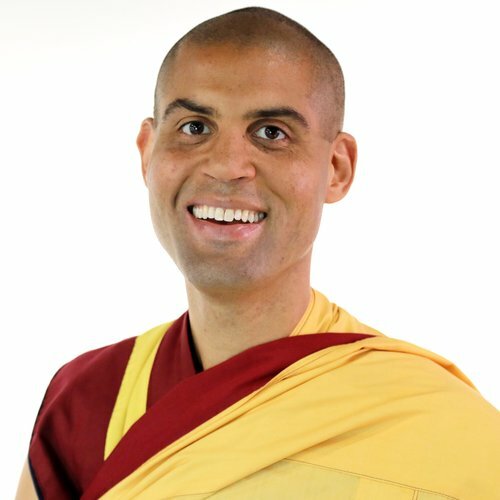 Gen Kelsang Menla has studied under the guidance of Venerable Geshe Kelsang Gyatso Rinpoche for over 20 years and was requested by him to become the Resident Teacher of Kadampa Meditation Center Texas in June 2017. Gen Menla was ordained as a Kadampa Buddhist monk in 2001 and has worked and taught within the New Kadampa Tradition for many years. He brings a warm heart and joyful attitude to sharing Buddha’s teachings and the practice of meditation. Free for members of KMC Texas.